Nerolina is a nerolidol-rich chemotype Niaouli varietal which is a powerful agent for stimulating the circulatory system and is well studied for its enhancing absorption properties. 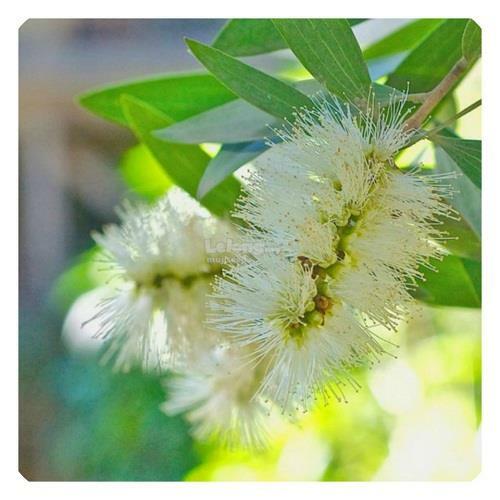 Nerolina is an evergreen tree (Niaouli, Nerolidol chemotype) that is native to Australia with papery bark, fragrant leaves, and blossoms red or green flowers. 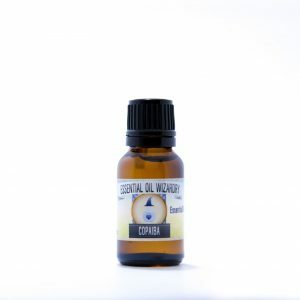 When extracted, Nerolina produces an essential oil much lower in 1,8-cineole and rich in Nerolidol / Linalool when compared to Niaouli essential oil. 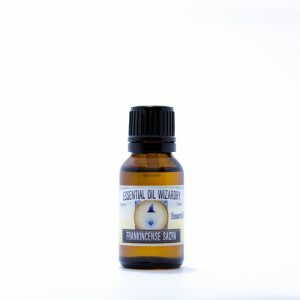 These terpenes make this essential oil calming/balancing to the nervous system, superior for anti-inflammatory purposes and a major secret used by me for years in formulating select products. 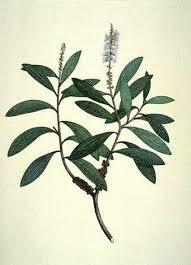 Nerolina is a cooling and calming oil that is effective in balancing a stressed and/or anxious mind. 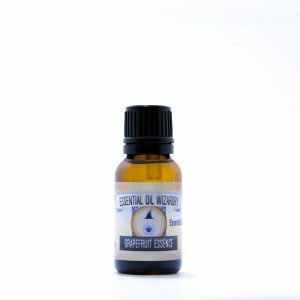 One of the sweetest and most practical therapeutic Australian essential oils for formulating. Dr. Ethan Russo (one of my friend’s father) published a scientific review, Taming THC: potential cannabis synergy and phytocannabinoid-terpenoid entourage effects in 2011 where he noted the pronounced enhancement of cellular uptake / modulation through enhanced dermal absorption when nerolidol is added into a formulation. This became a notable strategy in product formulation for me early on to enhance the effectiveness of targeted formulations (ie. localized pain). Nerolina seems to support the adrenal system, balance the nervous system (may balance Sympathetic NS) and may bring regulation to high blood pressure. I’ve once read that AM usage is more optimal and that this ingredient may be more stimulating to some individuals (even though linalool can be quite relaxing). Of note, I once read that Nerolina may be more bio-resonant with males than females though I don’t recall the mechanism of action or suggestion why. I would hardly see this as a fast rule but worth mentioning – women, please report back on your experience with Nerolina! 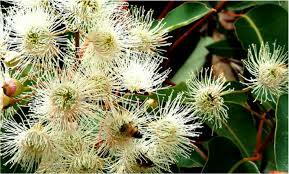 Use in aromatherapy to calm & balance an overactive nervous system. Add 1-4 drops into a warm bath for a deeply restorative and relaxing experience. Diffuse into a room using your diffuser to add a refreshing, bright & balancing energy into the environment. Combine into therapeutic formulas at low concentrations for synergistic effects! None known or confirmed. May be non-toxic, non-irritating and non-sensitizing! Taming THC: potential cannabis synergy and phytocannabinoid-terpenoid entourage effects. Russo EB. Br J Pharmacol. 2011 Aug;163(7):1344-64.